Those of you who know me, know that I love Jesus and I’m not ashamed to share him with everyone I meet:) Well, my hubby bought me a beautiful bracelet for my birthday, with one of my favorite scriptures on it. I love that every time I wear it, it not only keeps the word in front of me all day long, but it encourages me and is a great witnessing tool! I decided from there I wanted more… more of my favs! So I designed some and wanted to share them with you! What better time in this world than to shine for Jesus, no matter where you are!! 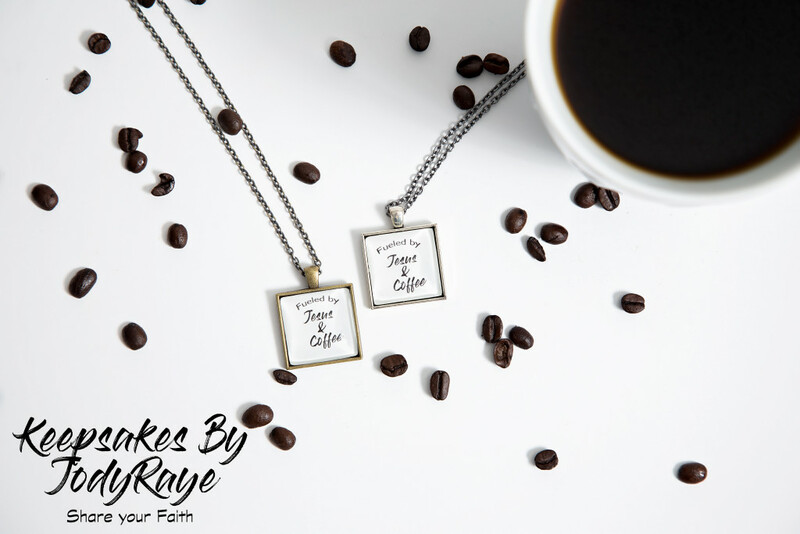 If you’d like to stay up to date on new designs, you can follow us on Facebook or Instagram: Keepsakes by JodyRaye! ← Senior Model Call – Class of 2018! !